Hey guys! I just spend around 2 hours making key inputs, objects and simple player. This is my progress after day 1. Most mechanics are in. You have to scare the people to death. You can only do this when you are behind them so they can’t see you. If they see you they will attack! Still a lot to do but it’s getting there. I don’t really know what I am doing anymore. I lack imagination so I’ll just try to finish some kind of engine and then think the game mechanics. Work is progressing fast and furious for the team and I. I’ve never been this close to a finished version on a saturday like this. Well, I will not give up! 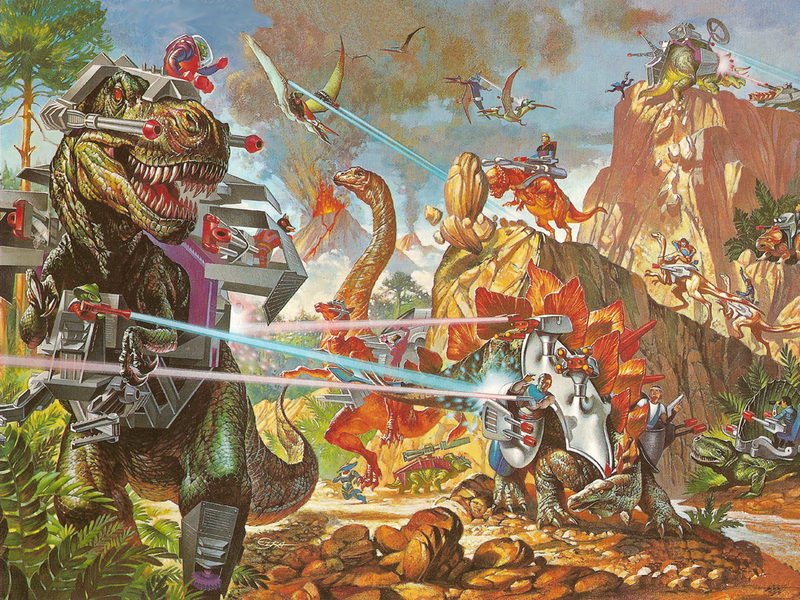 We will have dinosaurs with lasers before the end of the 48 hours! As of now, I have finished the main game loop, and the base mechanics (victory, game over, upgrade selection, lives, scores, input selection, enemy timelines, ROAR). Time to start adding art. Let’s see if I can draw pixel dinosaurs! Earth Defender is finally done (It will be uploaded in the next hours)! But in this post i’ll talk about the Easter Egg i’d like to add to my own game ^_^ before the deadline. It’s still clunky. oh well. I’m using it to create the levels in the game right now. We’ve got the mechanics working and now we just need to utilize said mechanics in some sweet levels. Standing in the gunfire of some drones, surrounded by sawblades. You control with the arrow keys, Z and X. You jump higher the faster you run, if jump while running towards a wall you will run up it, and if you press up while wallrunning you will jump off the wall. 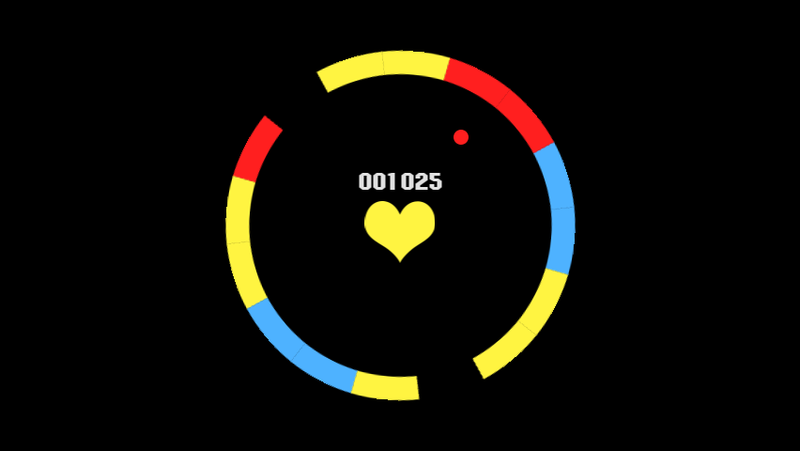 If you press Z you will turn on slowmo/quicktime which drains the yellow meter in the lower-left. It will make you run faster, make bullets show trails, and makes it easier to avoid stuff. We woke up to see the theme voting results, and “The Tower” was not what we had expected. But in a hurry we turned an old idea, to fit the theme. Some kind of a smashup game, a clone of the SNES game “Super Smash TV”. You are in control of a random muscular character, and you’re goal is to kill all the enemies on the current floor of the tower, without dying, and then proceed to the next floor, with more and heavier enemies. We are planning an arcade mode, so you will be alive untill you are extremely outnumbered. We began making a fast title screen to match the theme of our game, which looks a lot like the old gaming consoles Gameboy and SNES. To give it some kind of relevance to the theme, The Tower, we made a cut-scene of our character moving on to the next floor in an elevator. This sequence, will be played every time you conquer a floor and move on to the next. After the cut-scene you arrive to the actual game. A floor, that actual looks more like an arena, where you have to kill all enemies around you. The gates will open randomly, and spawn more zombies. If there’s enough time, we will add other enemies than just those zombies on the screenshot below. We also managed to create sounds for the title screen, the cut-scene, floor doors open/close, weapon shooting and bullets hitting the wall. Besides that we created the animation of a zombie dying. There’s still a lot of work to do. We are now going to bed, and looking forward to continue tomorrow morning. An upcoming journal of day 2, and probably a few comments and pictures of our workspaces and lunches will be posted later. Goodnight! 21 queries executed in 0.108 seconds.